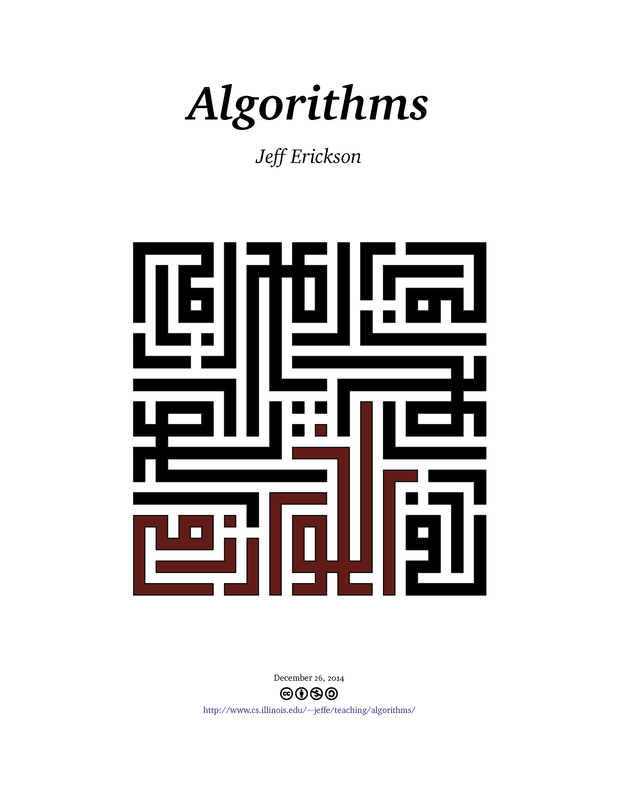 Jeff Erickson wrote:These are lecture notes that I wrote for various algorithms classes at the University of Illinois at Urbana-Champaign, which I have taught on average once a year since January 1999. The most recent revision of these notes (or nearly so) is available online at http: //www.cs.illinois.edu/~jeffe/teaching/algorithms/, along with a near-complete archive of all my past homeworks and exams. Whenever I teach an algorithms class, I revise, update, and sometimes cull these notes as the course progresses, so you may find more recent versions on the web page of whatever course I am currently teaching. 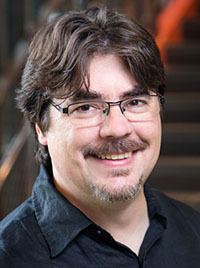 Jeff Erickson is a Professor and Associate Department Head in the Department of Computer Science at University of Illinois at Urbana-Champaign. His research focuses on computational topology, with an emphasis on algorithmic questions involving graphs embedded on surfaces.